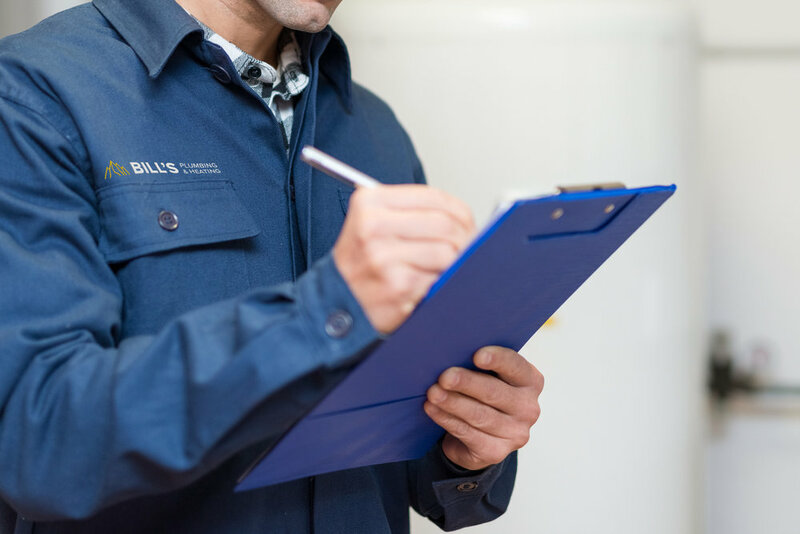 Our goal is to attract the best possible people and support their success and development through a great work environment and a diverse range of plumbing and heating technical experience. You will also enjoy a lifestyle in the Bow Valley where hiking, skiing, fishing, climbing, camping, kayaking is all at your finger tips! Temporary housing and permanent housing options are available.